Trigger finger, also known as stenosing tenosynovitis, is a condition in which one or more of your fingers or your thumb catches in a bent position. Your finger or thumb may straighten with a snap – like a trigger being pulled and released. If trigger finger is severe, your finger may become locked in a bent position. 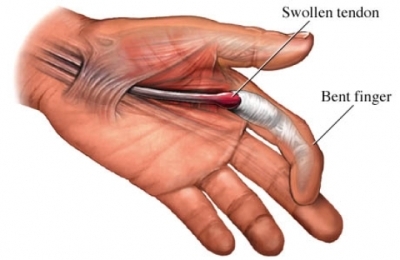 Often painful, trigger finger is caused by a narrowing of the sheath that surrounds the tendon in the affected finger. People whose work or hobbies require repetitive gripping actions are more susceptible. Trigger finger is also more common in women than in men, and in anyone with diabetes. Treatment of trigger finger varies depending on the severity. 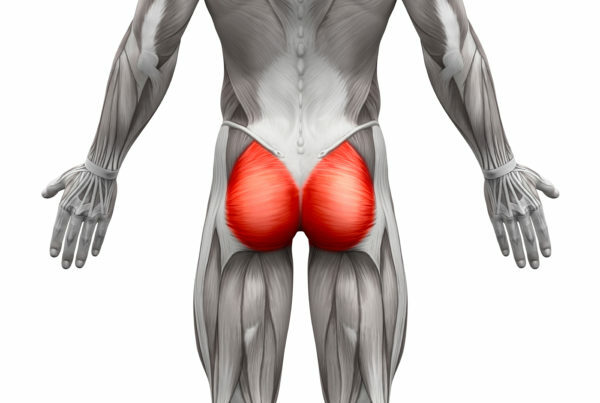 Many patients will respond to conservative treatment including functional rehabilitation and instrument assisted soft tissue technique (IASTM) – a treatment that is very effective at breaking down the adhesions around that tendon. Dry needling can also be effective and helpful for trigger finger.